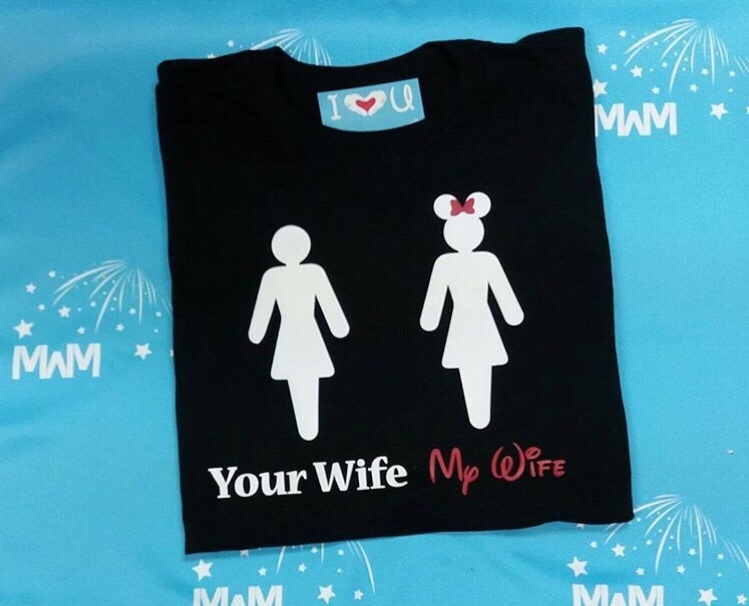 We use MWM Sueded Super Soft T-shirt brand on all Men’s unisex white t shirt orders. We also have exclusive products on Amazon. Click to see our amazon store. Design online with our new MWM Application on Google Play. "The trademarks, logos, and service marks (collectively the "Trademarks") displayed herein are registered and unregistered trademarks of THE SIGN SHOP, INC., its affiliates and others. Nothing contained herein should be construed as granting, by implication, estoppel, or otherwise, any license or right to use any trademark displayed herein without the written permission of THE SIGN SHOP, INC. or such third party that may own the trademark displayed herein. Your misuse of the trademarks displayed herein, or any other content on this web site, except as provided herein, is strictly prohibited."